What is the biggest return on investment when it comes to your skin? Home»Blog » What’s the biggest return on investment when it comes to your skin? We know we are living longer and we want to look as good as we feel – we all know our skin is going to be with us for a long time! So what should we be doing to get the most benefit? A question I was asked this month is whether the focus should be on regular medical spa treatments or high quality home care products? The answer is both, but with a stronger emphasis on medical treatments as your skin ages. When you’re young, it’s about protecting the good quality skin that you have. Medical grade skin care products (one of which has to be a good sunscreen!) and a maintenance Medispa treatment plan, will build a strong foundation for the years to come. As your skin changes over time, so should your approach to skin care. Medical treatments like micro-needling, chemical peels, PRP injections, work on a cellular level to restructure cells, ordering them and improving your skin’s quality, which means you will see results. These treatments become more important as your skin ages. Medical grade skin care products may become the ‘maintenance plan’ during this period, but they are still an essential part of the program. Remember, what you put in is what you get out. You need to be consistent and committed in order to see results. Facial rejuvenation works best when it is approached by a team of skin specialists sharing a “tool box” of different but complimentary expertise and a trusted approach. Working together offering a spectrum of options, from a medical facial to surgical procedures you can achieve your skin objectives and positively affect the way you age. 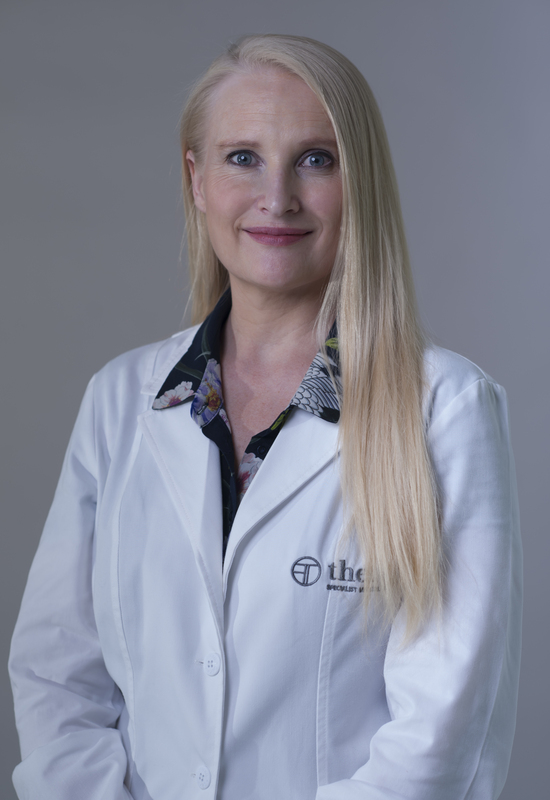 • Feeling a little more adventurous….. book a consultation with Dr Melinda- she will explain more invasive options such as anti-wrinkle injections, dermal filler, threads, vital injector and other doctor administered treatments. She will recommend a combined medical skin care program, given by her and our aesthetician, Amé. • If you know you are open to procedures that are surgical and/or non-invasive (e.g. anti-wrinkle injections and filler etc), you are welcome to book a facial rejuvenation consult with me. 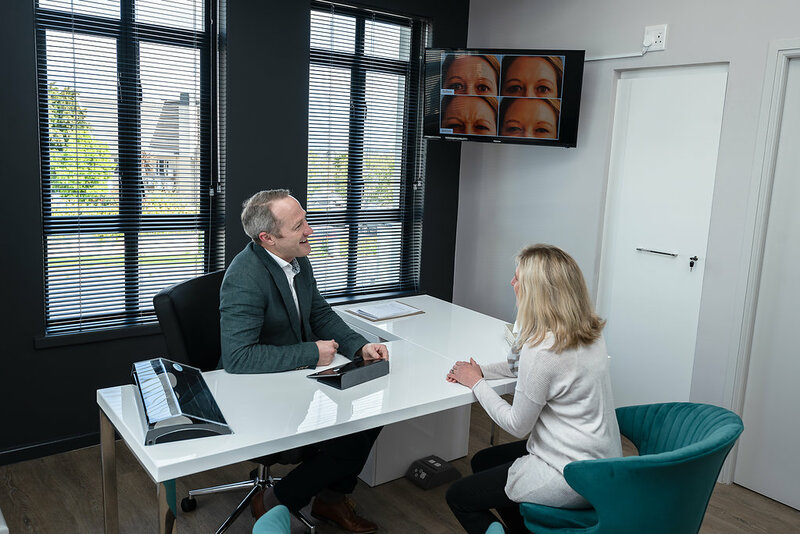 I will get an understanding of what you want to achieve and explain the options available, including surgical procedures like blepharoplasty, fat grafting and facelift surgery. I will also give my advice about what I believe will work best for what you are wanting to achieve. Today, you have a variety of good options that are more financially accessible than you may think. At specialist led medical spas like ours, you can access high quality medical grade treatments with prescription-strength active ingredients, which are proven to make a difference to your skin’s quality on a cellular level. The earlier you start actively treating your skin and the more disciplined you are about your home care regimen, the more you can roll back the ageing process, and the later you’ll feel the desire for plastic surgery if at all.